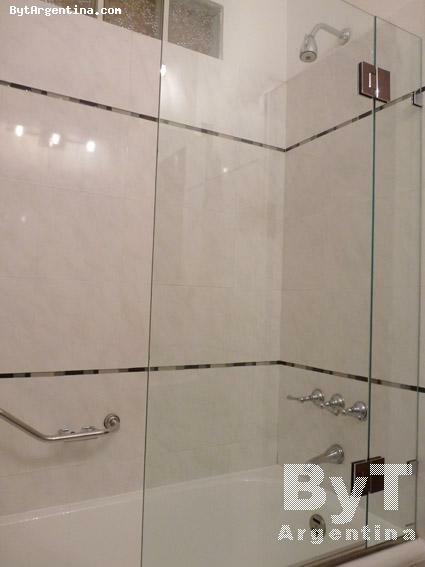 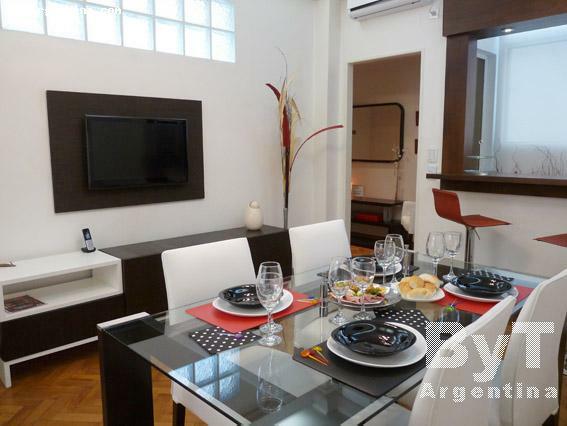 This is a beautiful apartment centrally located on the traditional Lavalle street (pedestrian), just two blocks away from the famous Florida street and also walking distance from the Puerto Madero district. 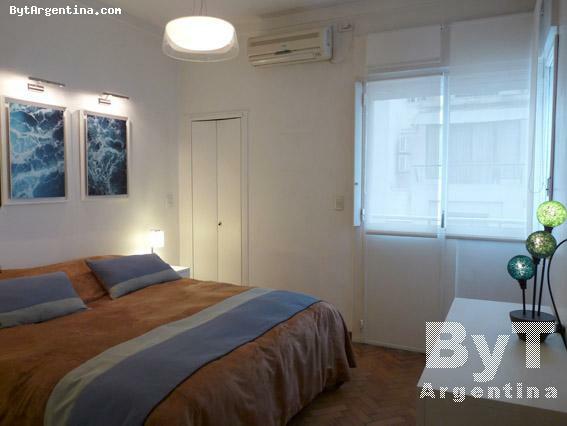 The flat was completely remodeled offering an entrance hall, a dining room with a table for six people, a living room with two sofa-beds (convertible in a second bedroom separated with an sliding door), the master bedroom with a king size bed, one full bathroom, one half bath, an equipped kitchen with modern appliances and a lovely balcony facing the street. 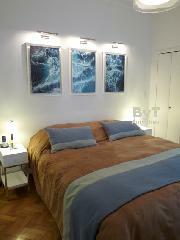 The apartment is equipped with Wi-Fi internet access, cable TV, DVD, air conditioning, safe box for laptop, fridge with freezer, microwave, dishes, kitchenware, linens and towels. 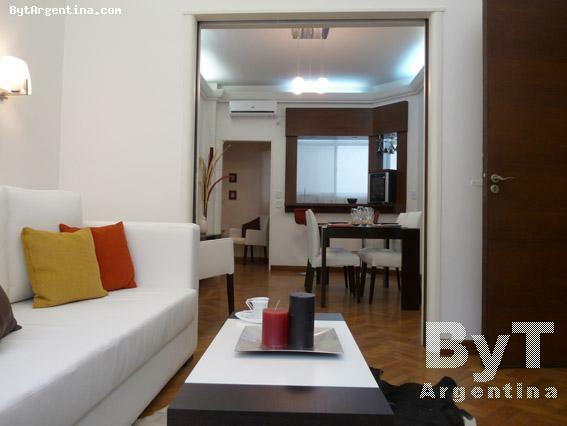 A nice game-box (chess, cards, domino and other classical argentinean games) is available in the apartment! 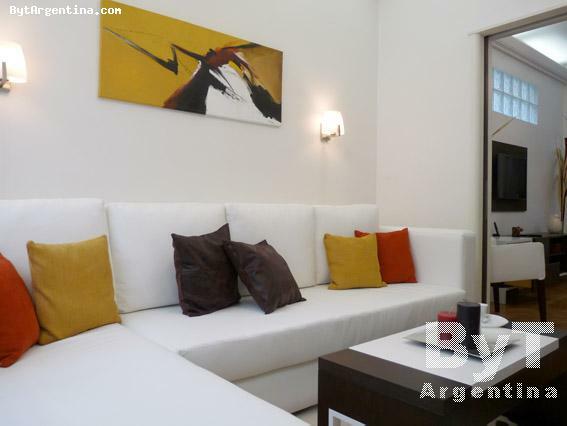 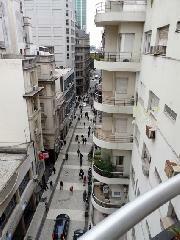 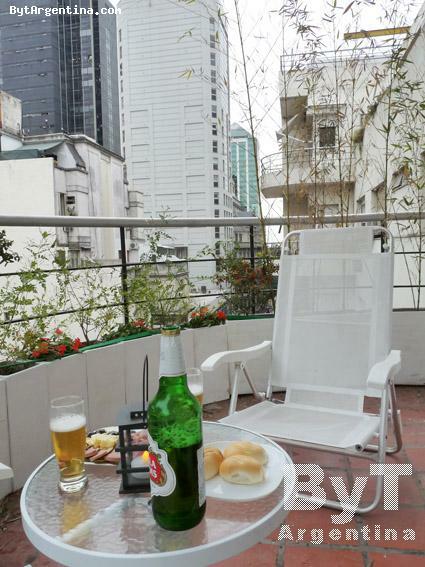 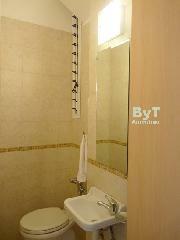 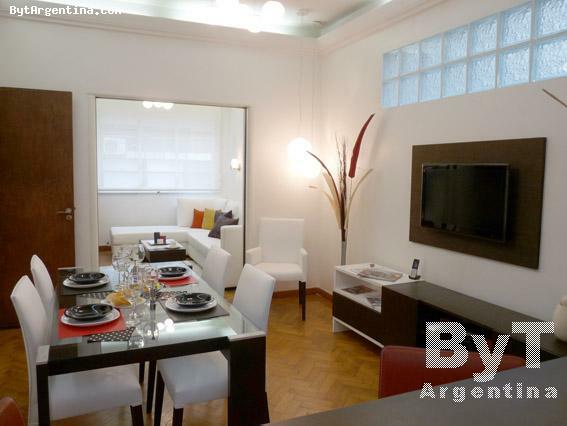 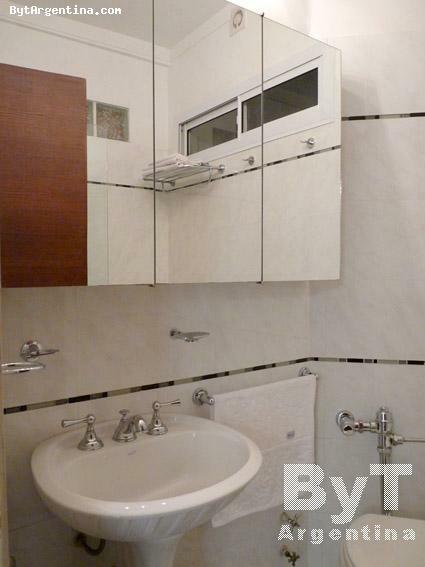 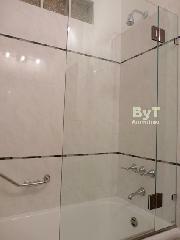 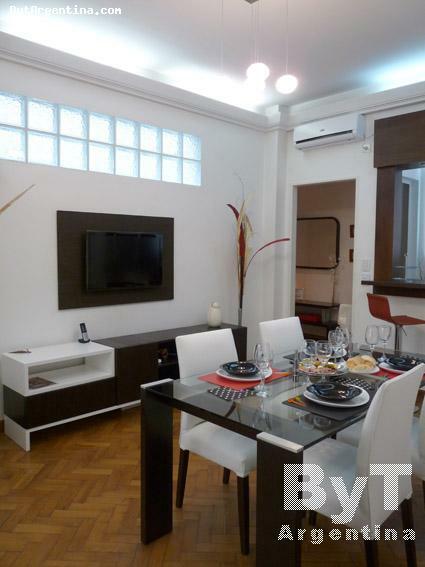 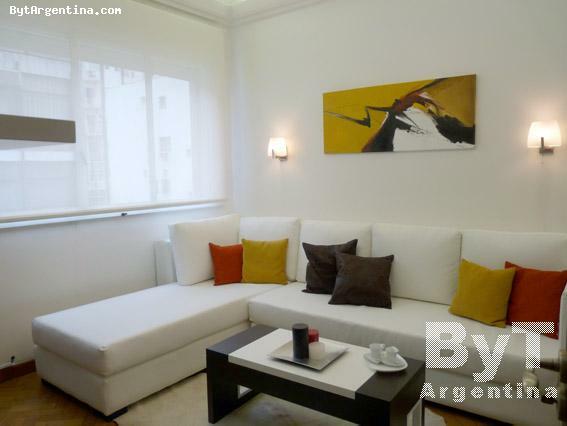 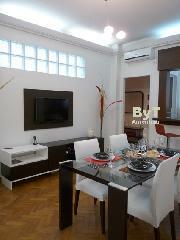 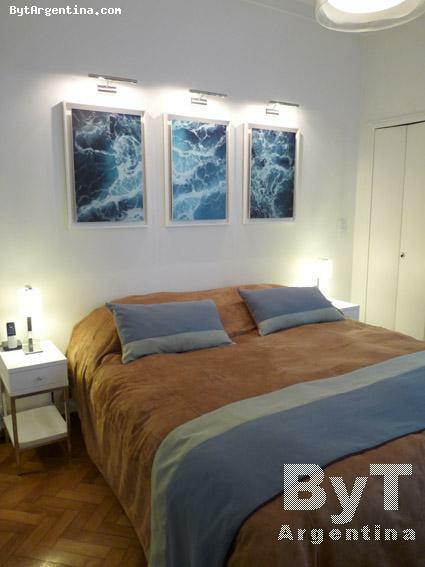 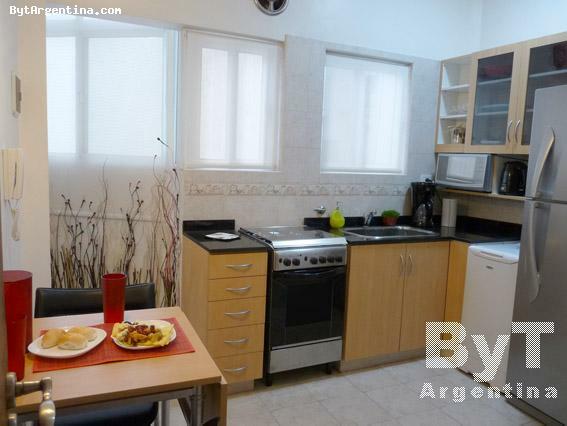 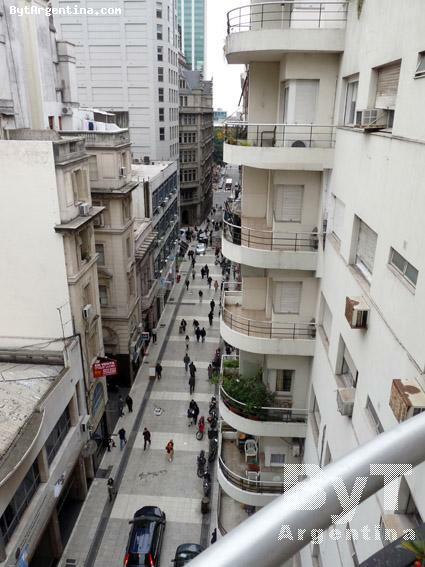 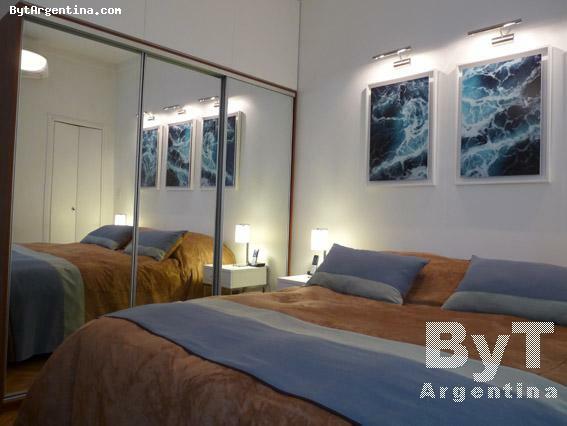 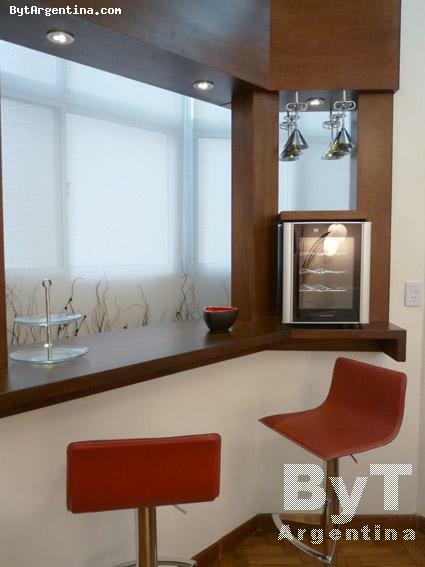 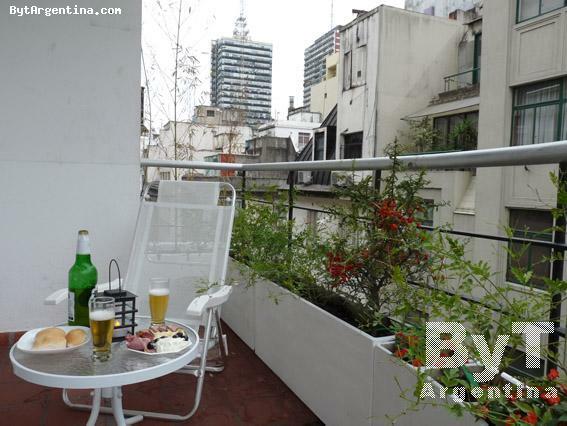 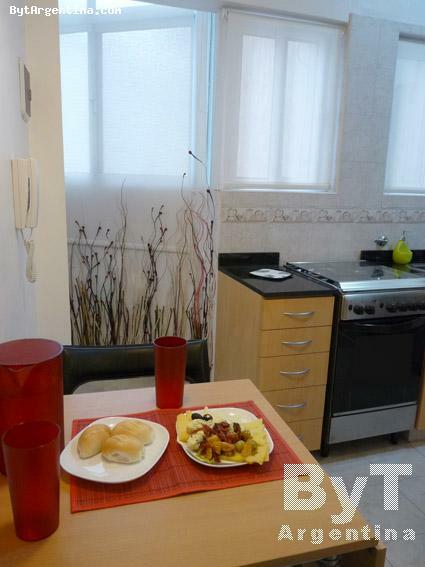 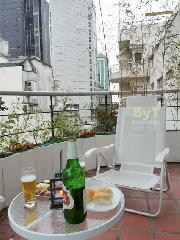 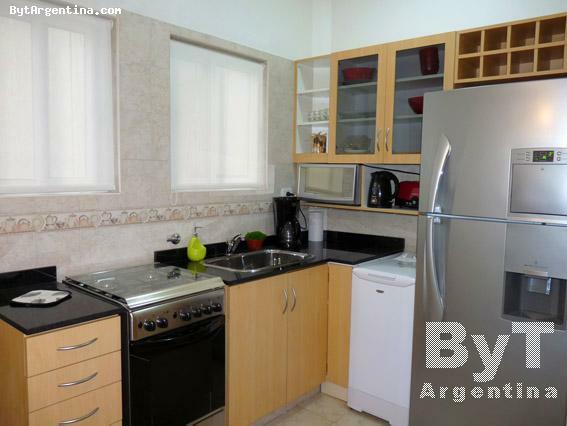 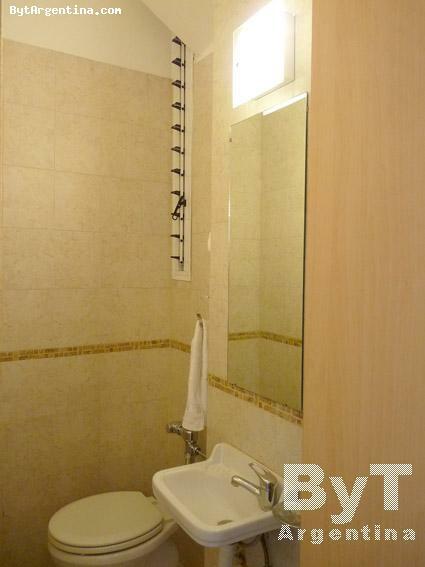 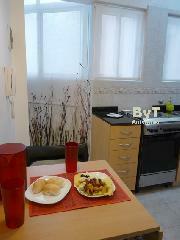 A great option, quiet an comfortable in the heart of the Buenos Aires downtown and the finantial district.